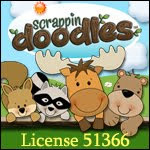 A - B - Seymour: Fantabulous Friday Freebie- Thanksgiving! Actually, my hubby and I have a date tonight so I had to get this done early. I found some really cute Thanksgiving freebies that I had to share. 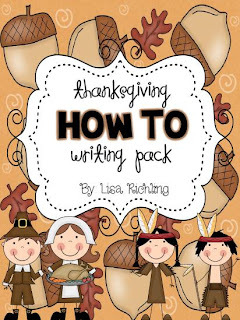 Lisa Richling created this wonderful Thanksgiving How To Writing Pack. There are 10 different writing prompts with a couple different planning pages and a final copy page. 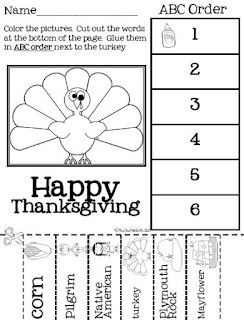 This is great for Thanksgiving and sequencing! 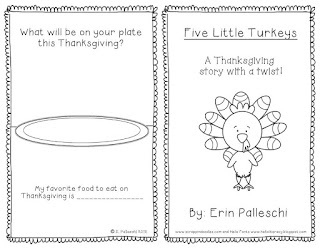 Erin Palleschi created this cute Thanksgiving reader. My kiddos will put it together and then we will practice our fluency after marking the sight words. 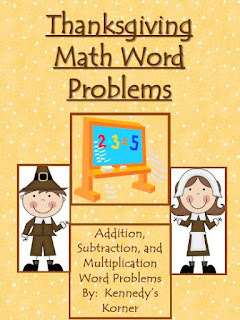 More Than Math by Mo created this adorable ABC order activity! 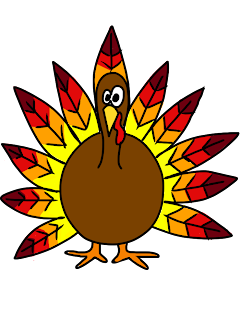 Blair Turner created this cute little turkey that could be used for the Main Idea of a story, math facts, or a thankful turkey. My kiddos always love making turkeys! Wonderful freebies!! Thanks sooo much for the post!! Growing Firsties is having a Pete the Cat Giveaway soon!